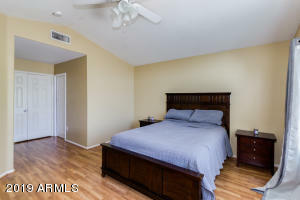 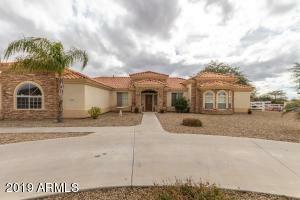 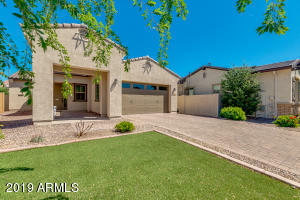 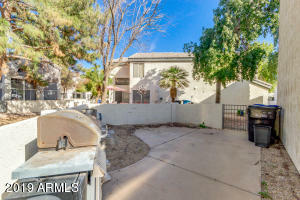 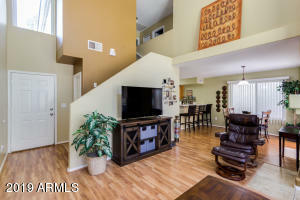 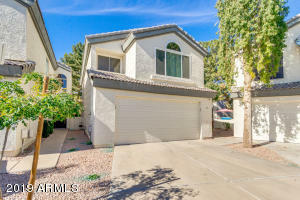 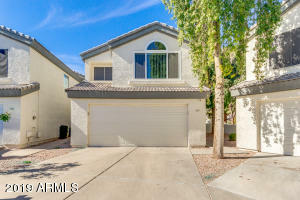 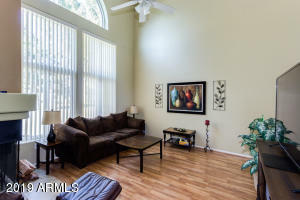 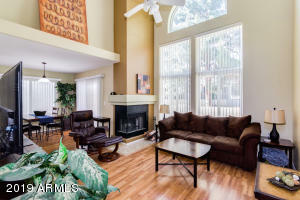 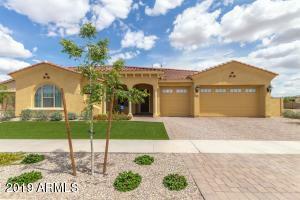 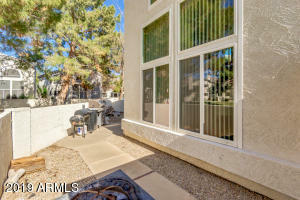 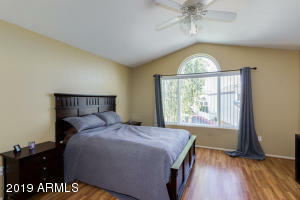 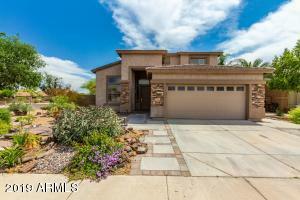 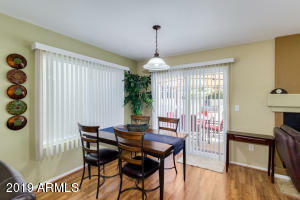 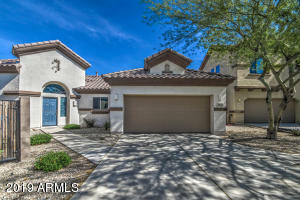 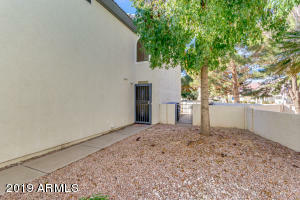 Outstanding 3 Bed, 2.5 Bath, two-story Home now available in desirable Gilbert! 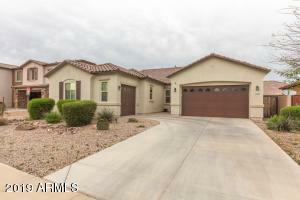 Complete w/gravel landscaping & 2 car garage w/built-in cabinets. 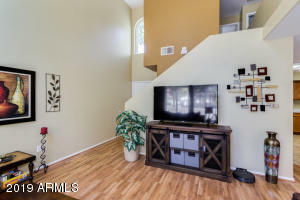 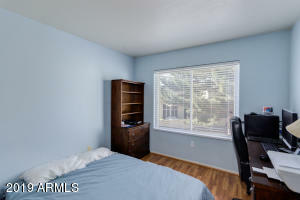 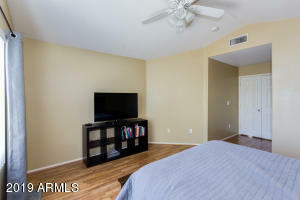 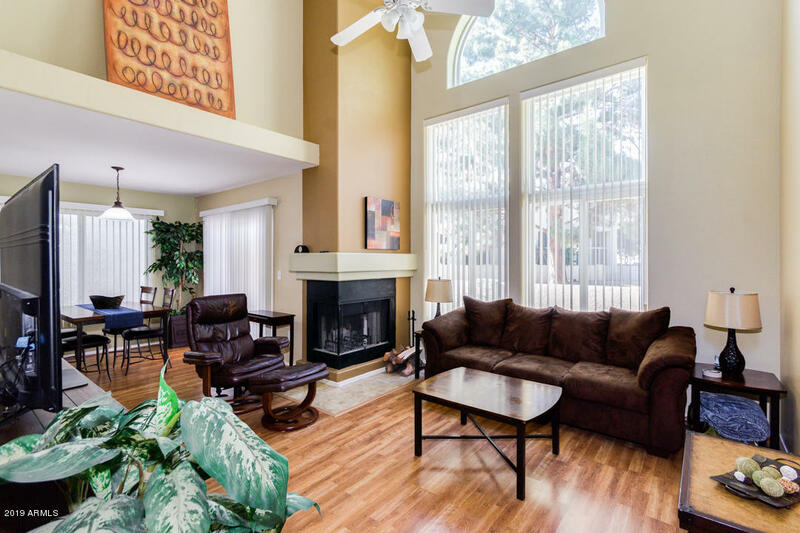 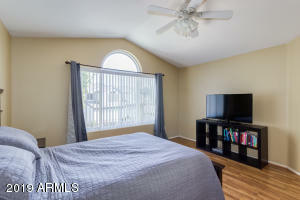 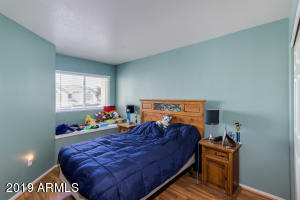 Beautiful wood burning fireplace in living room, designer paint tones, no Carpet, vaulted ceilings, living/dining area, & big windows that bring in so much natural light. 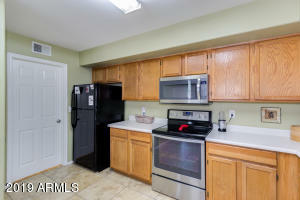 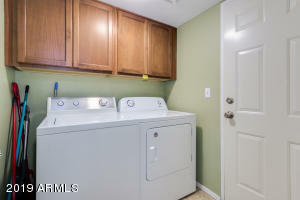 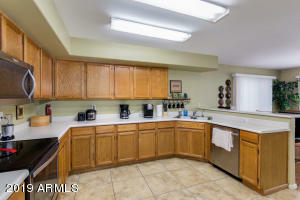 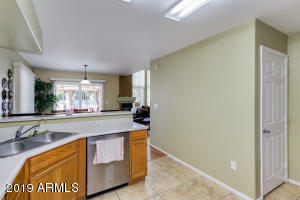 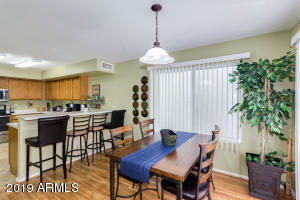 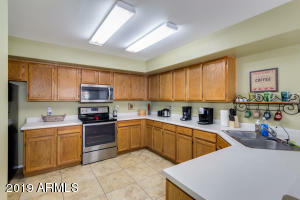 Lg Kitchen offers breakfast bar, pantry, Newer sparkling clean appliances, plenty counter-space, & honey oak cabinetry. 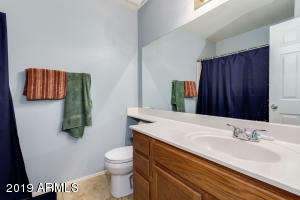 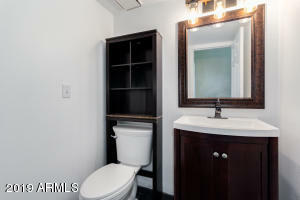 New Powder Room 2019, Double-door master features picture windows, lavish full bath w/his & her sinks, & walk-in closet. 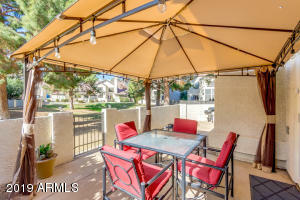 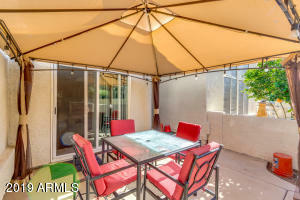 Take a look at the side yard w/perfect sized patio ideal for your gatherings or add a Spa. 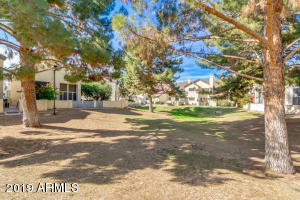 Homes backs to Beautiful Greenbelt. 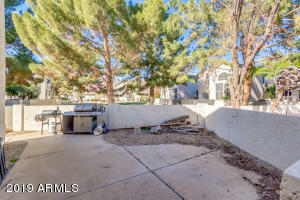 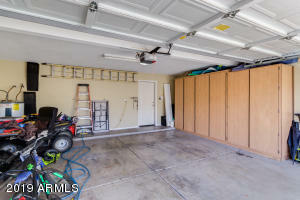 HOA manages Front Yard, Exterior & even Roof. 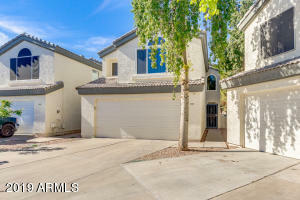 Head east on W Elliot Rd toward S McQueen Rd, Right onto S Islands Dr, Left onto S Islands Dr E, Left onto S Sunfish Dr, Left onto S Sunrise Dr, Left onto W Sandy Banks, Property will be on the right.